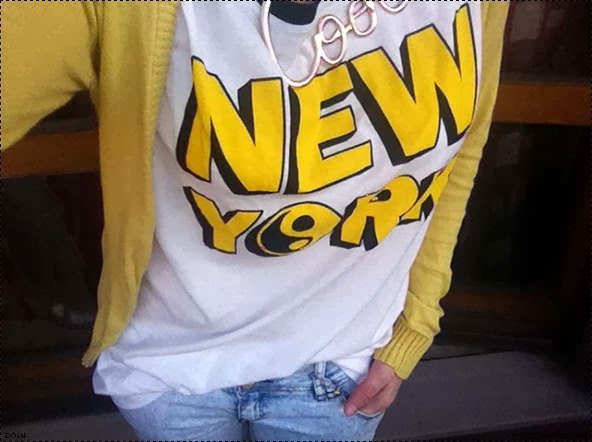 Dharia's Closet: Special guest: Eccentric Ilaria, Italy! Special guest: Eccentric Ilaria, Italy! Eccentric, edgy, brave, weird (in a good way) might be terms that describe her. Outfits you would never put together, specially if you belong to the old school, she can make them work perfectly! Pajama pants, funky hats, ultra short hair, funky accessories, and a very particular way of seeing life! I love her blog. It always makes me feel optimistic and find motivation to push myself a little bit farther each time I try something new with my style! This is Ilaria, from Italy! Thank you so much, Ilaria! You rock! I would really appreciate all your comments! 50's Stewardess Inspired Outfit: Let's fly! Special guest: Emma from the USA, power in neon! Brown and pink: Girly girl! Good vibes for this year! 1 skirt, 4 different outfits, find new combinations! Special guest: Extraordinary Luna, from France and in London!